Birks Bridge is an old stone bridge across the River Duddon, in the south west of the Lake District National Park. 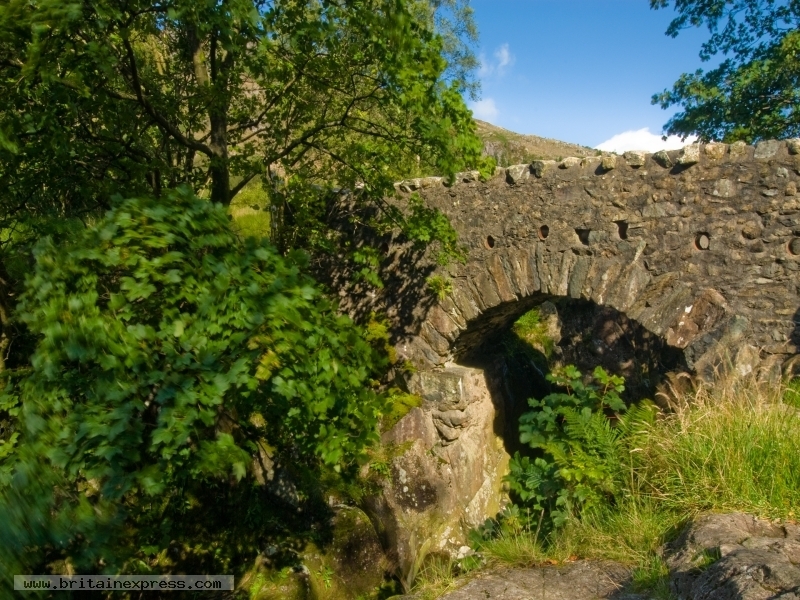 Its a lovely area, and it avoids most the crowds that throng the more accessible eastern Lake District. Birks Bridge has a number of popular walking trails radiating out from a recreation area just to the south of the bridge.